As a continuation of last year’s Mission, Vision and Values Week, we launch Everyday DOM, a blog feature that aims to recognize employees who embody our core values in the work they do each and every day and celebrate our faculty, staff and trainees. Below are our inaugural winners. 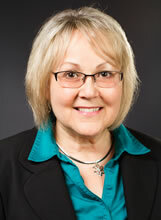 Gwen Leatherman is the senior research nurse in the Johns Hopkins Scleroderma Center. Gwen truly embodies all of the DOM core values. She exemplifies excellence in her work, managing numerous complex research protocols and clinical trials with the highest ethical standards, attention to detail and compassion for patients with complex rheumatic illness. 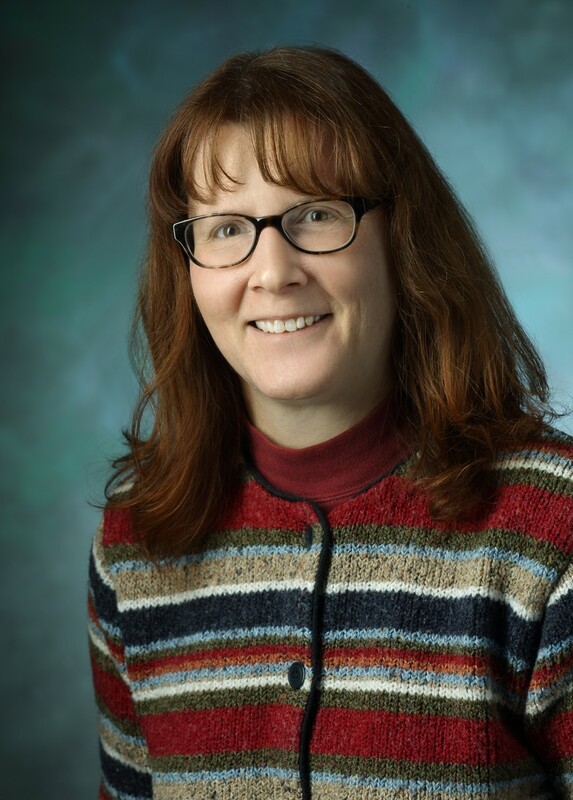 Teresa Parsons is a senior research specialist in Mark Marzinke’s Clinical Pharmacology Analytical Laboratory (CPAL), within the Division of Clinical Pharmacology. 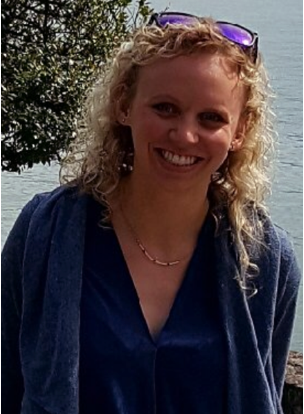 Teri is a well-versed analytical chemist who specializes in the development, validation and implementation of liquid chromatographic-mass spectrometric (LC-MS) assays to support anti-infective drug quantification. She has worked with a number of investigators both within and beyond the DOM to understand anti-infective pharmacology. Her work has supported a number of pre-clinical and clinical research trials. Of note, Teri has developed and validated ultra-sensitive LC-MS methods for antiretroviral metabolite quantification in both blood and tissue, work that has been pivotal in our ongoing understanding of compartmentalized drug distribution, efficacy and adherence. Teri holds her research methods to the highest standards, is a compassionate and patient teacher and is a consummate team player. Madeline Schiminger, cardiac sonographer at The Johns Hopkins Hospital, demonstrates a passion for serving people to promote health and alleviate suffering locally and globally. Maddie has worked with our partners in the Kingdom of Saudi Arabia teaching advanced echocardiography techniques, 3D echo and myocardial strain. Maddie was selected by the American Society of Echocardiography Education and Research Foundation (ASE Foundation) to participate in a health initiative in Merida, Yucatan, Mexico during August 2018. The mission trip will focus on improving the care of Chagas disease patients within the public Mexican health system that do not have access to advanced Echocardiography, conducting research and collecting data to identify and describe cardiac subclinical prevalence of Chagas Heart Disease, and building a global echocardiography community with physicians and healthcare personnel in Mexico. Maddie was also selected by the ASE Foundation to receive the Adams Global Service Award, which she will receive at the organization’s Scientific Session. 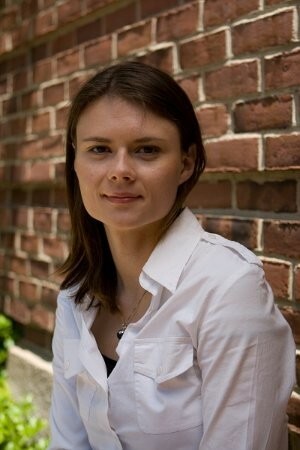 Rakel Trygvadottir is the director of the epigenomics technology group in the Center for Epigenetics and is responsible for overseeing all high throughput applications and supervising 2-3 employees. She is extraordinarily careful about her work, and sets the standard for laboratory integrity. She is the one to catch errors on her staff’s part or sometimes on the vendor’s part, and in the latter case, they trust her so much they always replace reagents without question. She has gone out of her way to recruit minorities of all kinds to our center, with diverse religious and ethnic backgrounds, and to make them feel welcome. Without her extraordinary skill as a laboratory technologist and manager, we simply would not have been able to produce the high quality publications we are known for. She is on five of them for developing method modifications that enable us to perform cutting edge research that was not previously possible. To nominate your employees for future Everyday DOM posts, please submit one paragraph explaining how he/she upholds our core values along with a photo. Please submit nominations to medicinematters@jhmi.edu. Respect: We promote an atmosphere of respect and admiration for our patients, colleagues and communities. We value the diversity among people, their ideas and their points of view, and engage in direct and open communication. Integrity: Our values are not just hollow words. We uphold these values consistently each day and reinforce them with action. We believe in what we do and work hard to improve the state of the department and the surrounding community. We are committed to the promises we make to our patients and to one another. Service: As our mission states: we are people serving people to promote health and alleviate suffering locally and globally. We consider it our duty to explore innovative ways to deliver safe, effective and exceptional care to our patients, to support the well-being of our colleagues, and to serve communities both inside and outside of Hopkins. Equity: We are a department made up of diverse individuals with differing races, ethnicities, religions, genders, sexual orientations, backgrounds and talents. We work to ensure the equity and equality of each of our employees and demand the same fairness for our patients that Johns Hopkins himself insisted upon. Excellence: Our department was founded on excellence, and we will never stop striving for greatness. We promote personal and professional development to help the talented individuals that make up our department shine in order to benefit Hopkins, Baltimore and the world.